Hundred percent would listen to again! An excellent and overwhelmingly honest account of life. 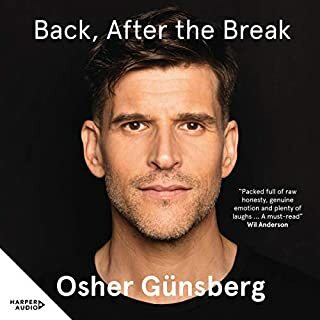 I loved Osher’s performance and having him recount and deliver his story as he wanted makes it so much more personal. It was uplifting, heartbreaking and inspiring and I not only think it is a must read but is up there as my favourite I have read this year.